Our second QP2040-L has certainly met our needs. We went from a three-step process to a one-step process by adding a rotary table. We had a quick need to increase production and Chevalier had us up and running within two weeks of purchasing our second QP2040-L. We now can meet our production needs and keeps our customers' production going smoothly. In fact, we have had such success with the QP2040-L that we added a Chevalier FBL-200L lathe. 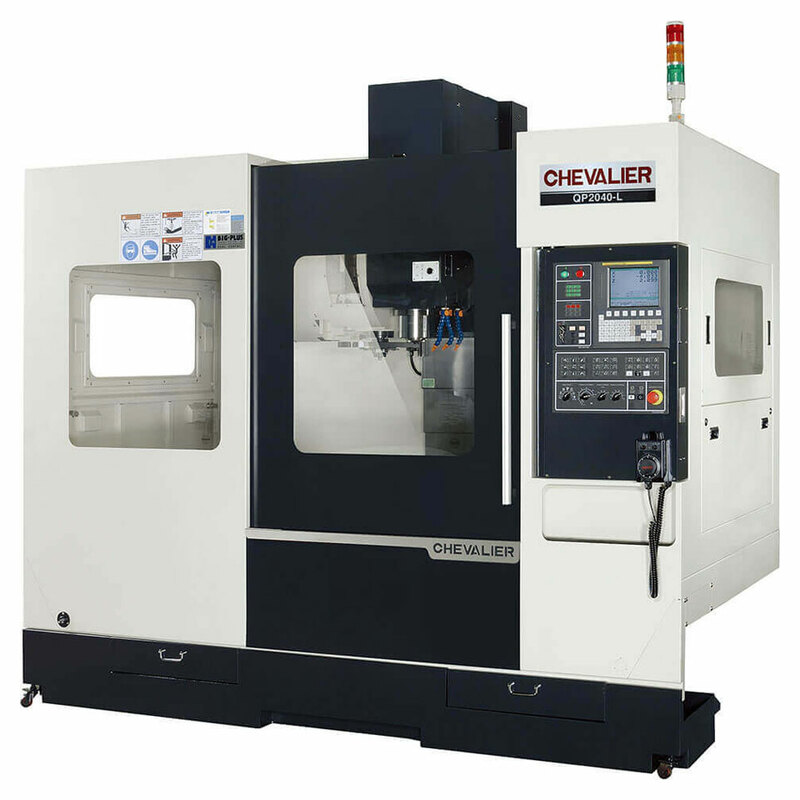 We’re very happy with Chevalier's service and the experience that backs up their great machines.